Mega Man and Mighty No. 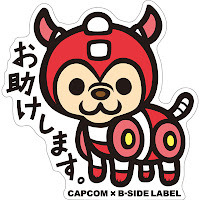 9 fans who are attending Anime Expo 2015 from July 2nd to the 5th are in for a special treat, as none other than Keiji Inafune will be in attendance. Inafune is hosting a panel on July 4th (11:30 am PT) alongside Studio 4°C president Eiko Tanka, where they will discuss video games and anime. Most interesting of all, they will present a special announcement for show attendees. 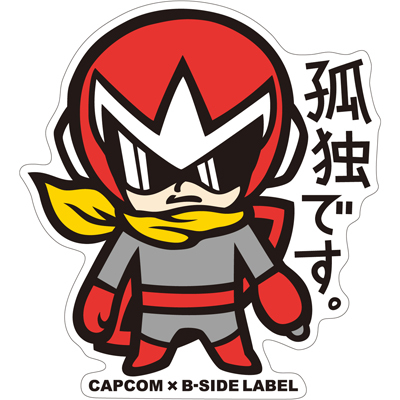 I have confirmed it is not related to Mega Man per se, but it "may interest Mega Man fans." For those who are not able to attend, worry not, for all the relevant news from the panel will appear here on the blog. Beyond that, you'll be pleased to know both Inafune and Tanka will be signing autographs throughout the weekend. You'll find more details at the AX homepage. 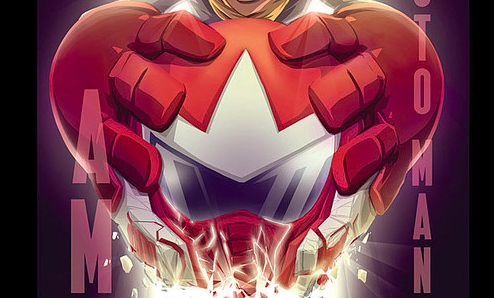 Solicitation info for the penultimate issue of Archie's Mega Man is here. Issue #54, Red Shift, promises to deliver thrills, chills and surprises -- a perfect lead up to the series' fateful conclusion. If you missed out on Mega Man Tribute the first time around, here's some good news for you! Amazon US is listing a new reprint due November 26th. Best of all? It's a budget hardcover edition going for $59.99. Exorbitant prices begone! What's more, it appears Megamix author/illustrator Hitoshi Ariga is producing new cover art. The piece is work-in-progress at the moment. Come Fall, though, it'll be all nice and pretty! We'll have more details on this release soon! Among a slew of changes and additions to Project X Zone 2: Brave New World, Sigma will be joining the cast as an opponent. 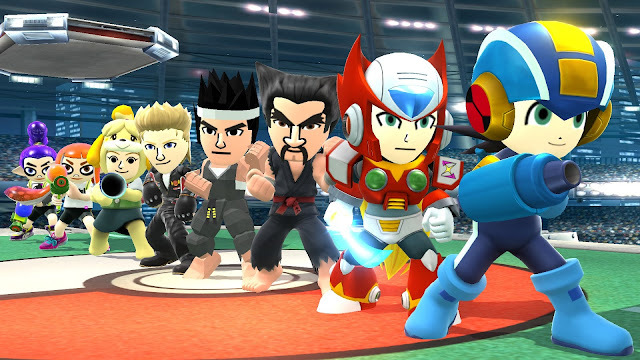 X and Zero are back and, according to Siliconera, they're playable from the get-go. "And then there’s X and Zero, together from the last game but playable from what seems to be the beginning," writes Siliconera. "Their neutral move is X-Buster and Z-Saber. Their right attack is Triad Thunder and Ryuenjin, which can be followed up by their left attack, which is Frost Tower & Hadangeki. Their neutral move keeps launches an enemy horizontally, but their directional attacks send enemies straight into the air. Bandai Namco nods heavily toward Mega Man X3 here, as the pair unit gets a remixed version of the game’s introductory stage as one of their themes." Project X Zone 2 is bound for Nintendo 3DS later this year. Head to Siliconera for more details. Bandai-Namco's Taiko Drum Master: V Version is scooping up all kinds of crossovers and guest appearances from The Legend of Heroes to Tekken. 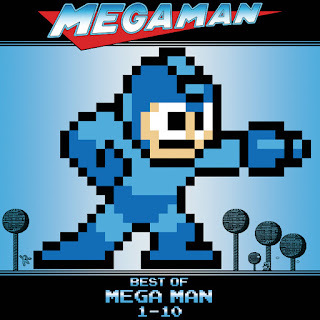 This time round, there's even going to be a little bit of Mega Man thrown in the mix. Beginning July 7th, V Version early adopters can download and groove out to Mega Man 2's Dr. Wily Stage 1, Famitsu reports. 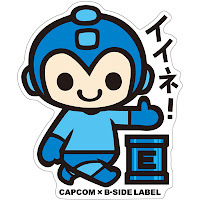 Bandai-Namco says this is the first time Mega Man has appeared in the series (not counting Be Somewhere in Taiko 3). It's safe to say this won't be the last. 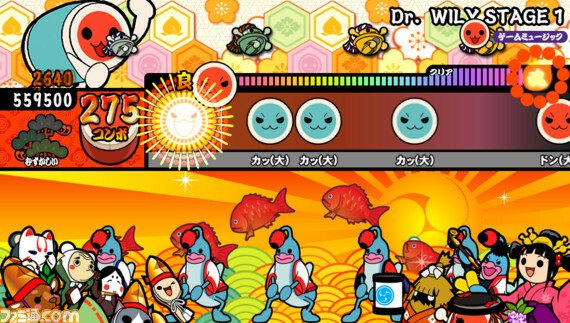 If this sounds like something you'd be interested in, Taiko Drum Master: V Version is due out for PlayStation Vita on July 9 thin Japan. A demo is currently available on the PlayStation Store. 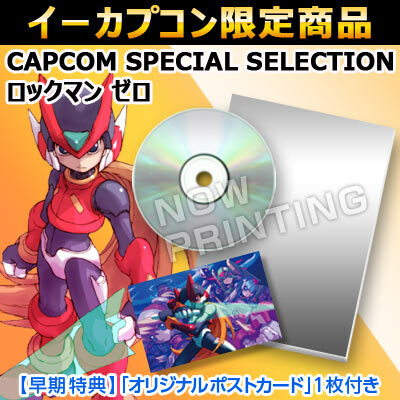 Later this month, eCapcom will be offering "Capcom Special Selection Packs" for Rockman Zero and Shooting Star Rockman. These are bundles containing a 32 page booklet of both official and conceptual artwork, and a mini CD soundtrack. 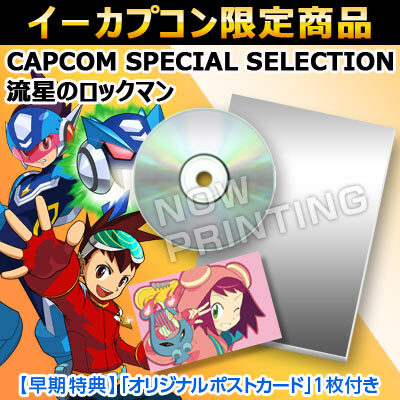 Music is limited to the first game in their respective series; in this case, RMZ1 and SSR1. Pre-orders are live at ¥2,000 a pop (roughly $21.65 US). Beyond TGS, you won't find them on sale anywhere else other than eBay. Nin Nin Game is another option, by the way. They load up on most storefront exclusive content and ship worldwide. Thanks to the efforts of UDON Entertainment, we've been able to enjoy the works of Mega Man Megamix, Mega Man ZX, and Mega Man Gigamix without need for a Japanese-to-English dictionary. 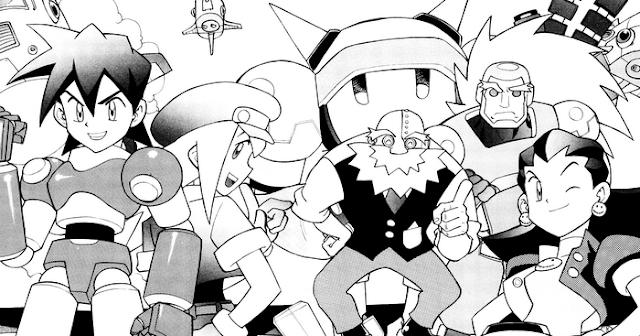 As awesome as UDON is, there's still a lot of untranslated Rockman comics out there, about 20 years worth. And that is where fans have stepped in to help out. BluesDriveBuster has set forth to translate the manhua adaptation of Rockman DASH, a single-volume Chinese comic written and illustrated by Hup Yee in 2000. So far only the first seven pages have been translated with more to come in the very near future. It's a faithful, albeit slightly-abridged interpretation of the first game. BluesDriverBuster has chosen to go with the Japanese names (i.e "Rock Volnutt") so if that bothers you, heads up. With that said, you can read it in your browser here, with a MediaFire link to download here. 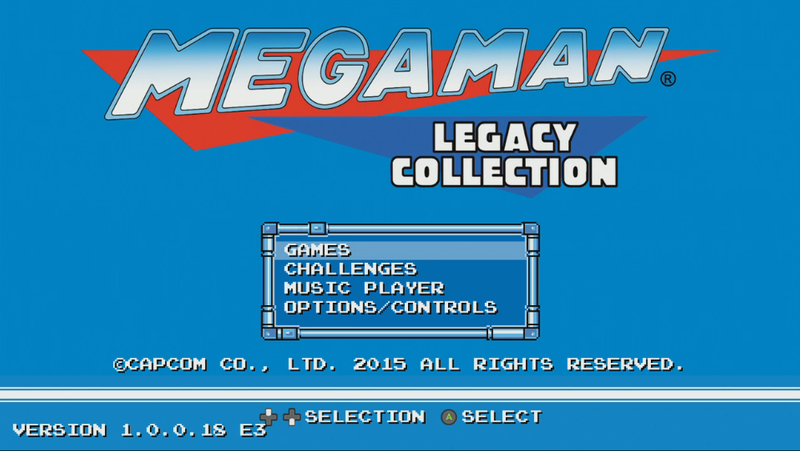 The archived Mega Man Legacy Collection E3 stream is live. More gameplay, more commentary and more of your questions answered. I've placed it after the jump due to autoplay. Enjoy! Straight from the Capcom Unity stream, here's a batch of Mega Man Legacy Collection screen grabs. You can see the menus, the filters and other nifty little things. The E3 showroom floor is now open. 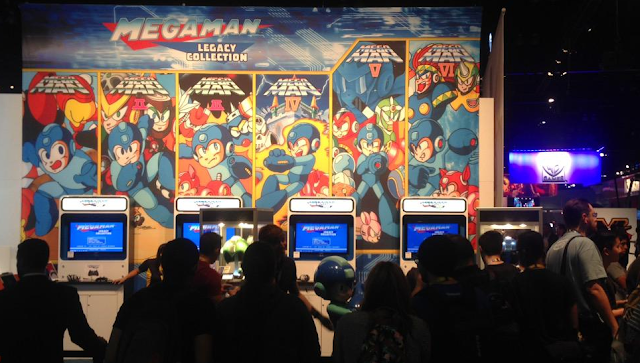 For Mega Man fans in the house, you can head to Capcom's booth and play a preview build of Mega Man Legacy Collection. Only Mega Man 1 and Mega Man 2 are playable. You'll be able to check out the Museum, conquer (or fail) some Challengers or scope out some character stats in the Database. Head to Capcom Unity for the complete E3 schedule. Thanks to Frank Cifaldi for the image! 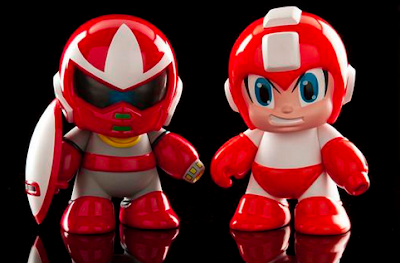 Before Kidrobot's vinly Mega Man line hits store shelves, you can head to the San Diego Comic-Con and grab two figures early: 7-inch Break Man and a Mega Man Colorway. For the time being these are SDCC exclusives, priced at $49.99 a piece. 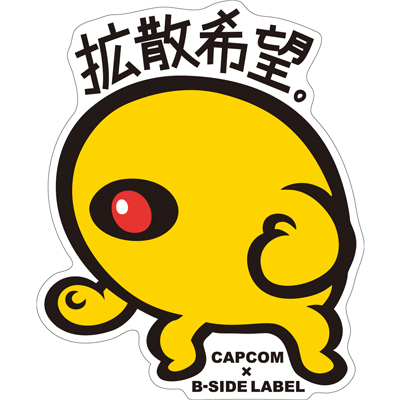 Stock is limited (naturally) so you'll want to hit up the Capcom Store booth asap. If you can't make it out to the show, well, there's always eBay. Remember that Best of Mega Man vinyl by SpaceLab9? It looks like it had a bit of a delay and for good reason: classic series boss LP variants are in the works and SpaceLab9 needs you to vote on your favorite. 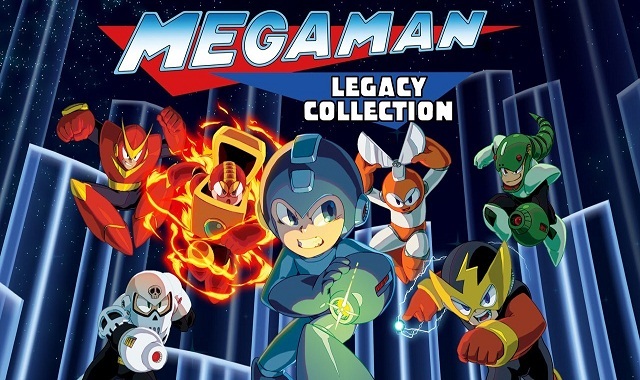 Capcom has announced Mega Man Legacy Collection for PlayStation 4, Xbox One, PC and Nintendo 3DS. Developed by Digital Eclipse, the bundle features all six 8-bit NES entries with new modes and extras. Hit the jump below for the full story! Yeah, so it's confirmed now. The Mega Man Amiibo is compatible with Yoshi's Woolly World. Touching your figure to the Wii U Gamepad unlocks a Mega Man pattern for everyone's favorite dinosaur. Super fighting dinosaur. Compared to the other unlockable skins, this one is really quaint. Very simple, honestly. 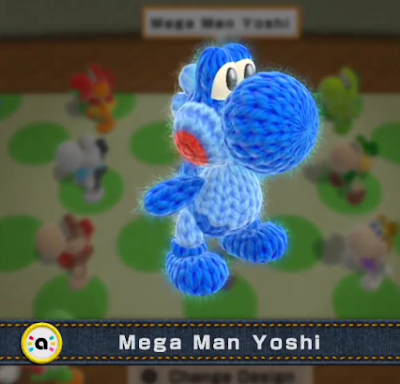 But hey, it's pretty cool to see another major Nintendo title giving Mega Man a nod. See the rest of the lot here. Thanks, FuPoo. If yesterday's TV series announcement wasn't enough, word has it Capcom might have sworn in a new, dedicated Mega Man producer. The news comes from the officially-licensed Mega Man board game Kickstarter, where Jasco Games claims a new individual is at the reigns. The new producer is said to be working close with Jasco on finalizing the board game's visual assets. No name was provided. Pending official word from Capcom, I think it's safe to take this statement as an unconfirmed rumor. In all honesty it would not surprise me in the slightest if it were true. From an influx of legacy titles on Virtual Console and PSN to the new cartoon, there is some viable evidence to suggest someone is dictating the course of the franchise from here on out. New game or no, things aren't as idle as they have been. The wheels of change are starting to spin, I believe. 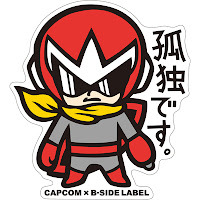 With a new TV series on the horizon and now the possibility of new leadership, it's clear Capcom has not given up on old blue just yet. 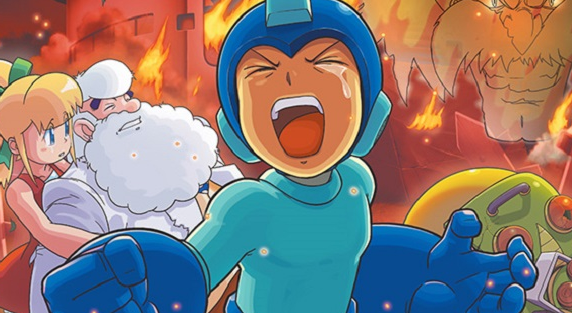 After a near decade long absence, Mega Man is returning to television. Man of Action Entertainment, the studio behind Ben 10, Ultimate Spider Man and Marvel's Avengers Assemble, will produce an all-new animated Mega Man series, The Hollywood Reporter reports. Joe Casey, Joe Kelly, Duncan Rouleau and Steven T. Seagle are currently set to write and produce a 26-episode full length production for an undisclosed television network. "The 1990s Mega Man TV series was cool and different than other series targeted at kids during that time," said Rouleau. "It featured great action, but also brought the laughs. 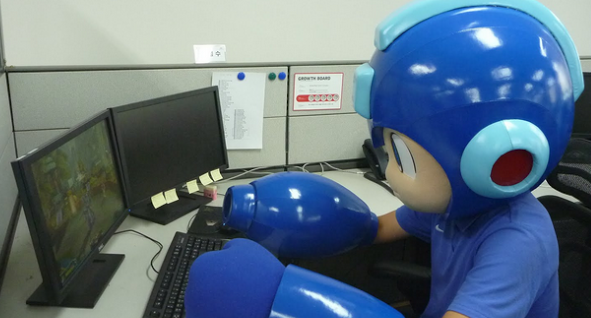 Mega Man is a character that is even more relevant for today’s kids and we are really looking forward to creating something new that still respects the long tradition of the character." Dentsu Entertainment will reportedly retain international distribution rights and co-develop the series with Man of Action. The series is aiming for a 2017 debut, just in time for the franchise's 30th anniversary. In all, this is huge news for the franchise. I was made aware of these developments late last night, and while I don't know much else than what's been said above, I can say the plan is to develop this thing into a multimedia franchise. Video games, toys, random paraphernalia. The show has apparently been in the works for quite some time now. We will be keeping tabs on this, needless to say. Man of Action's involvement has me cautiously optimistic, though it's a little too soon to board the proverbial hype train. Stay tuned. Viz Media is amping up its streaming library with all thirteen dubbed episodes of Mega Man Star Force. The animated series is now available to stream from Hulu and Neon Alley, respectively. You can start your binge right here. Star Force originally aired in 2006 for 55 episodes. It premiered in English the following year as an online-exclusive through the now-defunct Toonami Jetstream. The English version, produced under Viz, typically took two Japanese episodes and combined them to one 30-minute episode. Unlike Mega Man NT Warrior, the English Star Force features significantly less cuts, censorship and a considerably more accurate translation. It remains a fan favorite today. Streaming is currently limited to residents in North America. Those with a Hulu Plus subscription can watch the show on your TV or on-the-go.